LighthouseNow: Nightmare on Elm Street? The H2O is off at Mandy Stewart&apos;s Bridgewater home. Nor does it look like it&apos;s coming back on any time soon. The public utility responsible for water service says it&apos;s not responsible for fixing a busted pipe leading to Stewart&apos;s Elm Street property as it says the water line in question isn&apos;t within the street-right-of-way. Stewart, her 11-year-old daughter, eight-year-old son, and pet dog and cat, moved out in late October. She splits her time living with her parents in Hebbville and her partner&apos;s place in Lunenburg. She would, however, prefer to be in the home she purchased in 2016 at a time when water service quantity and pressure wasn&apos;t an issue. "I own a house that I&apos;m paying for [that] I cannot live in ... and I cannot sell," she told LighthouseNOW. "My ultimate goal is to have a repair of some sort; a well or a [utility] hook-up. I like my home." Tim Hiltz, the Public Service Commission&apos;s [PSC] environmental services manager, said his agency has followed the appropriate rules and regulations and the decision is supported by a recent ruling from the Nova Scotia Utility and Review Board. 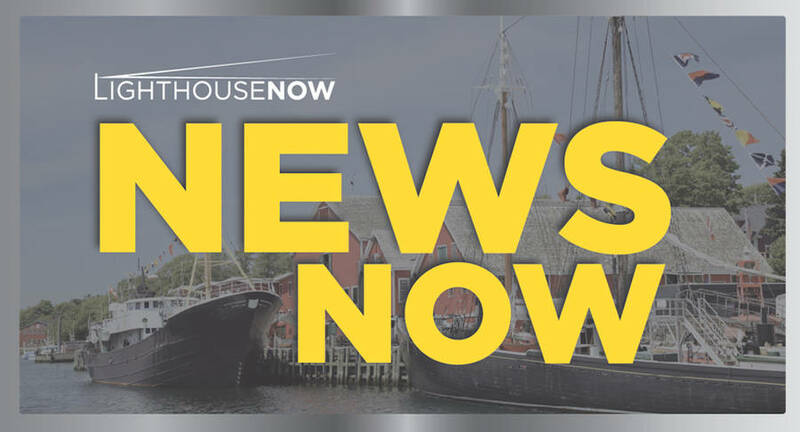 "The issue in question is that the PSC, on behalf of the citizens of the Town of Bridgewater and customers in the surrounding area, maintains the water utility within the public right-of-way on behalf of all residents," Hiltz explained to LighthouseNOW. "Residents are responsible for any servicing required to convey that water from the edge of the public right of way - the street right of way - to their homes." Stewart was made aware of the water leak in May. The home was built in the 1950s and shares a lane way with other properties linking to Elm Street, a narrow road on the east side of town that runs between Aberdeen Road and north LaHave Street. "If you have a home that&apos;s a long way back off the street right of way, it, of course, will cost you more money to repair [a water line] than it would be if you had a house that sat very close to the street right-of-way," Hiltz said. "What Ms. Stewart is asking me to do is take money you gave me to maintain your portion of the service and give it to her." Meanwhile, Stewart disputes aspects of the rules and regulations, believing the town has accepted cost and work responsibility when it comes to water lines off other private properties. She did discover her water line extends underneath a neighbour&apos;s property but she said she&apos;s not about to ask them to dig up their land. For now, there&apos;s a 1.2-by-nine metre hole in her yard and conflicting information about whether or not she can install a well. Hiltz said the PSC gave her temporary water service to allow her time to arrange repairs. He said some property owners have expressed anger or surprise about the rules but "once they understand their obligation and their responsibility, they&apos;ve taken it upon themselves to do the repair." The cost to Stewart to make the fix would be cheaper than installing a well, which he said, are both options available to her.